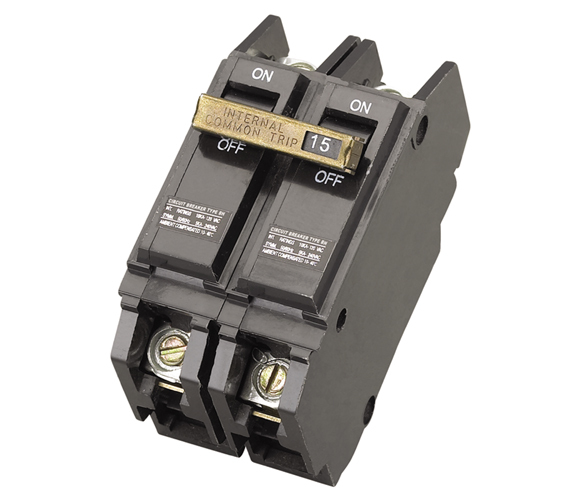 BH moulded case circuit breaker applies to industrial, commercial, lighting and electric machine distribution system with AC 415V, 50-60Hz, rated working current up to 60A to be used to protect overload and short circuit. Main technical parameter, see the form. 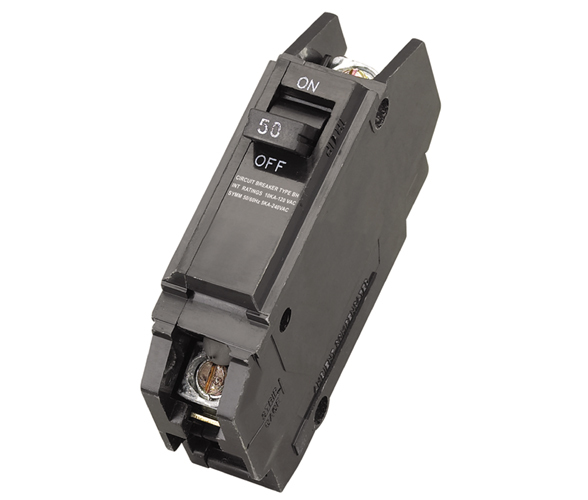 TQL QHL moulded case circuit breaker can be used in the building office, house, industry and similar building for illuminating at AC 60Hz, rated voltage below 415V, rated current 6-60A, distribution circuit and equipment overload, short circuit protection. This product accords with the requirement of JB/DQ 4328-88 and BS 8371 standards.